Joey Morris is one Crafty Witch! Meet the Creatrix behind Starry Eyed Supplies. 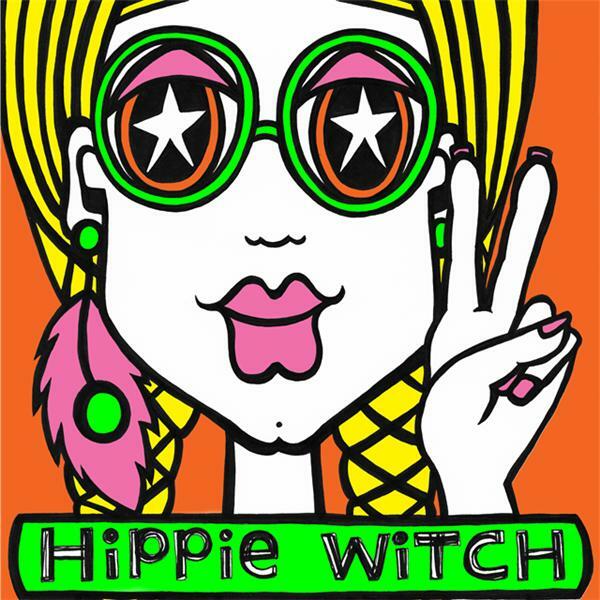 Thank you for joining me for episode 160 of HiPPiE WiTCH : Magick For A New Age.